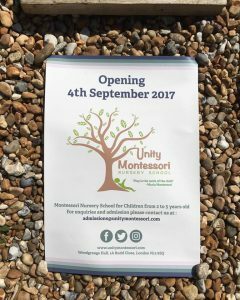 Our nursery is opening on 4th September 2017! For enquiries and admissions, visit our Facebook page, or email us at admissions at unitymontessori.com. Alternatively use our contact page. Open days dates, registration forms and fees information, as well as pictures of the brand new setting and materials, will be posted soon. Do get in touch and spread the word! 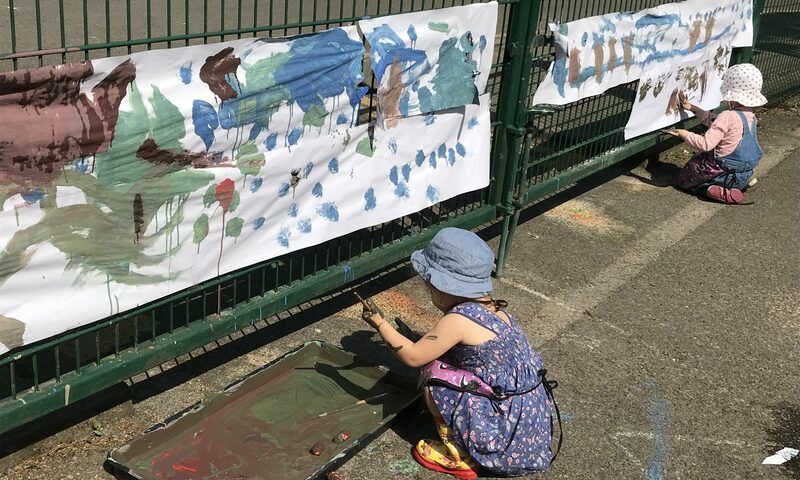 Our team very much look forward to meet and welcome families and children from 2 to 5 years of age to our community.